First Element will launch the new version of MapInfo Pro 64-bit (in English). The Dutch version will be launched in 2017. 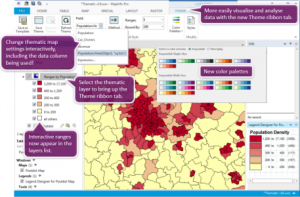 With the new interface of MapInfo Pro 16 thematic maps can be designed interactively. This works easier and more efficient. Version 16 has enhanced capabilities, such as: faster processing raster maps and big data and they have added new color palettes. MapInfo is the leader of user-friendly GIS software since 1990. 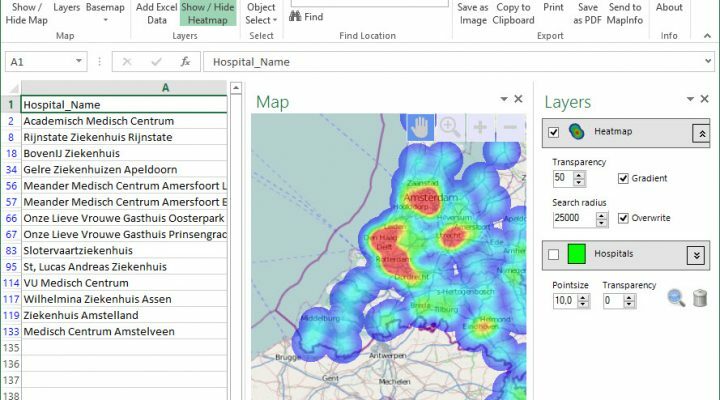 With MapInfo 16 new standards will arise for desktop GIS software. 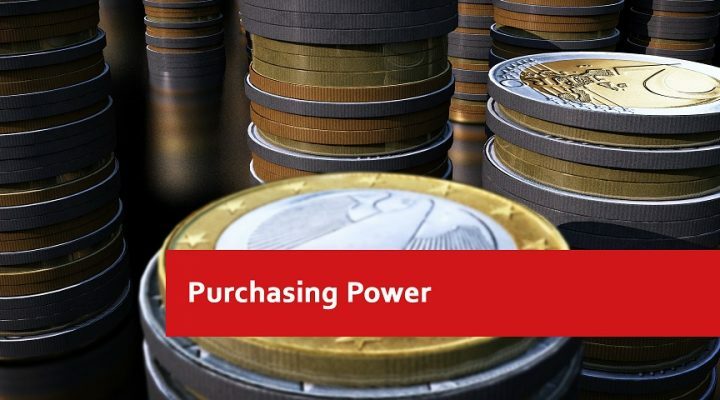 Visit our webshop to order the software. 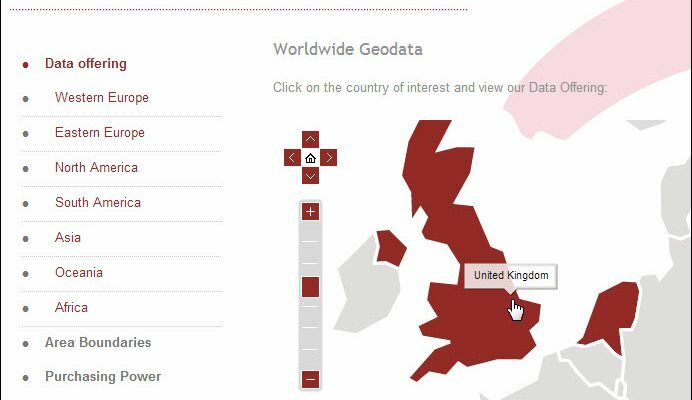 Not so familiar with mapping in MapInfo Pro? Watch the introduction video to get to know the software.